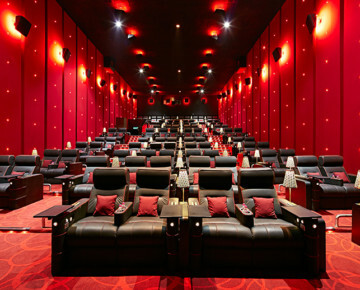 For today’s movie patrons, the cinema-going experience is not limited only to watching the movie. 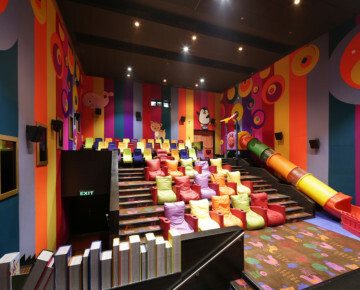 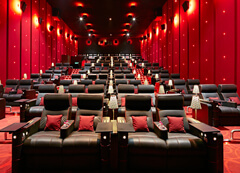 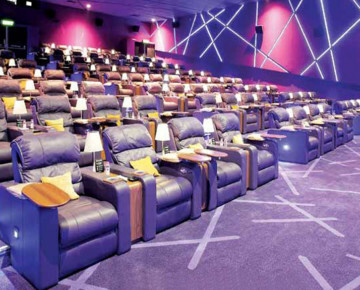 A lot more than is expected, cinema seating is one major concern for the spectators. 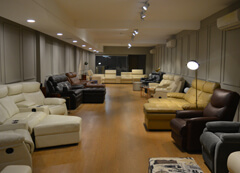 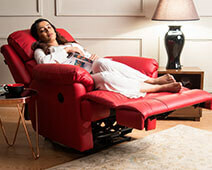 Recliners India understands the needs and desires of modern day movie goers. 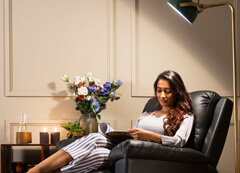 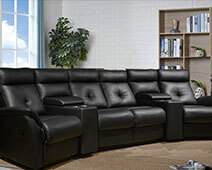 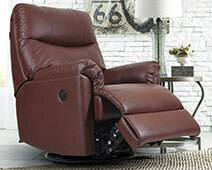 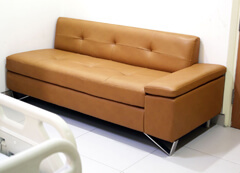 We thus provide a wide range of high-quality, luxurious cinema recliners. 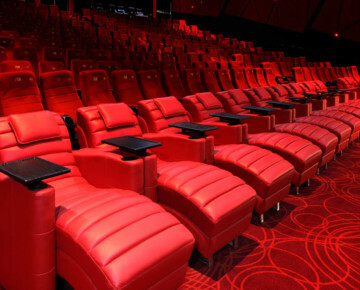 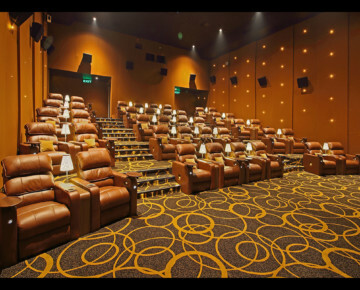 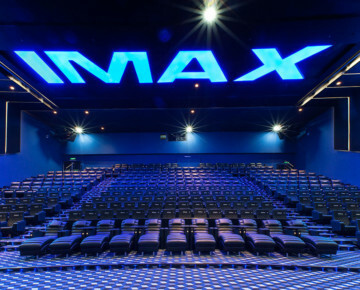 Our product range includes highly promising luxury seating solutions for movie theatre owners, along with a custom process from beginning to end.